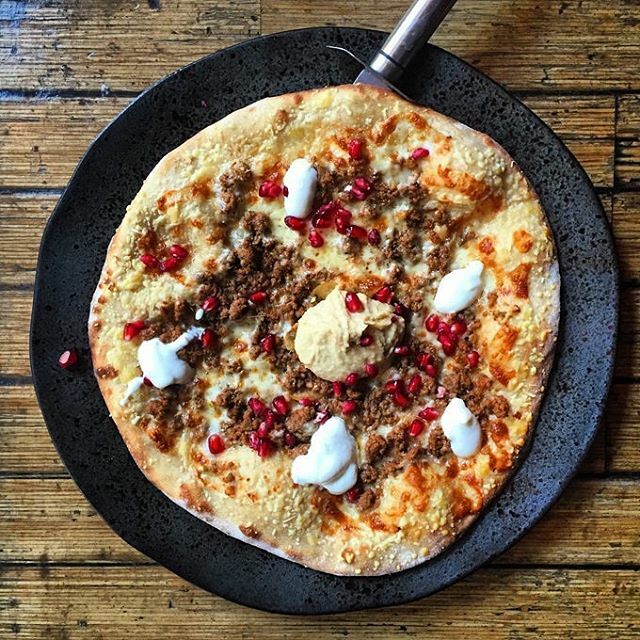 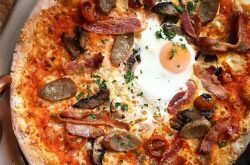 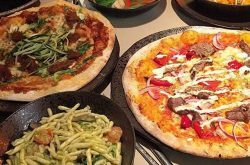 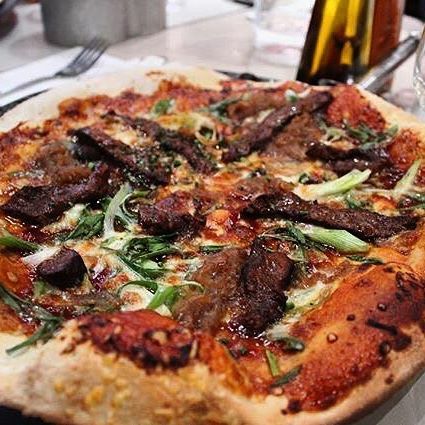 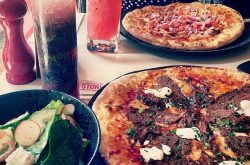 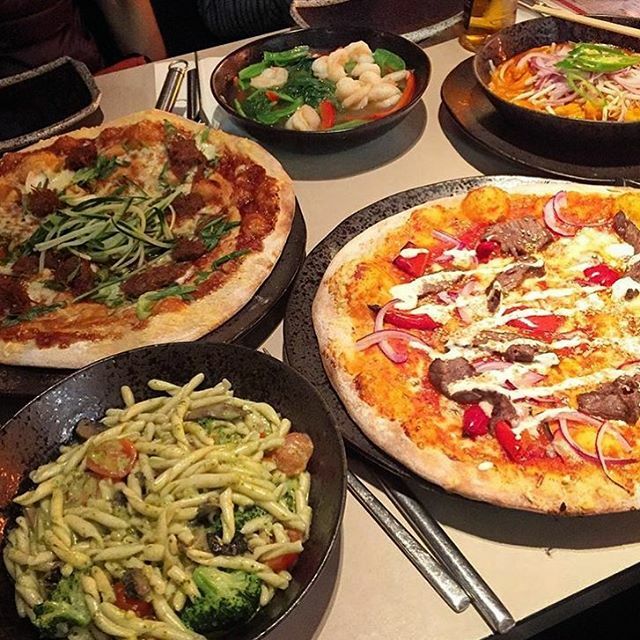 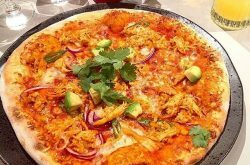 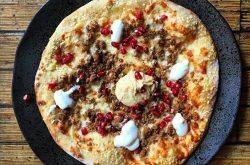 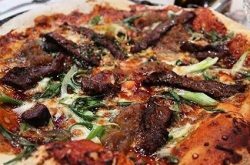 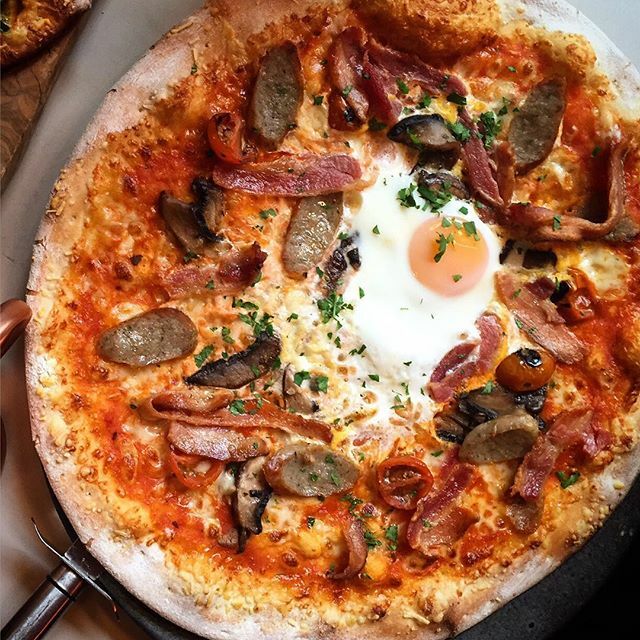 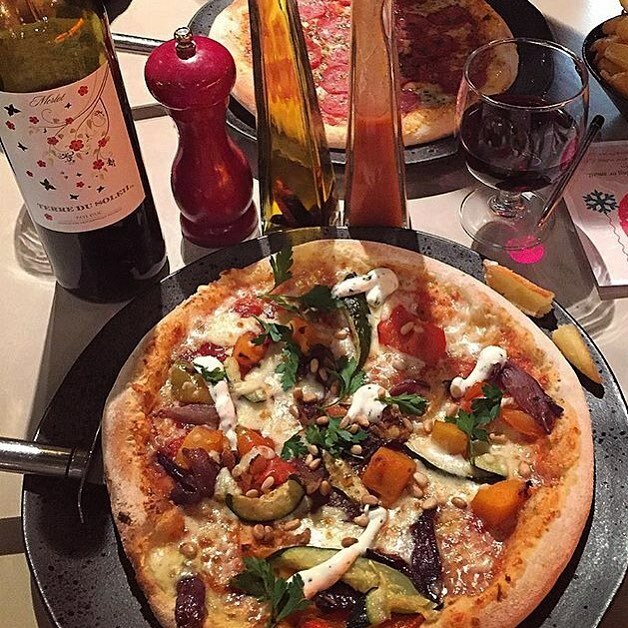 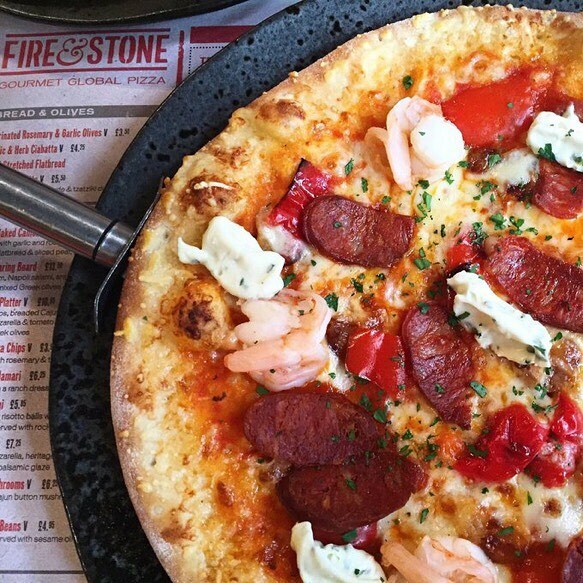 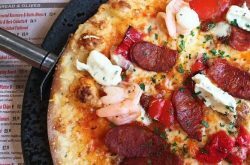 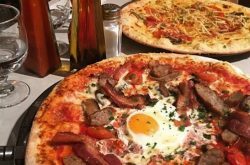 Fire & Stone makes delicious traditional and modern style pizzas inspired from different city around the world. 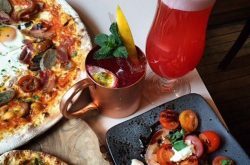 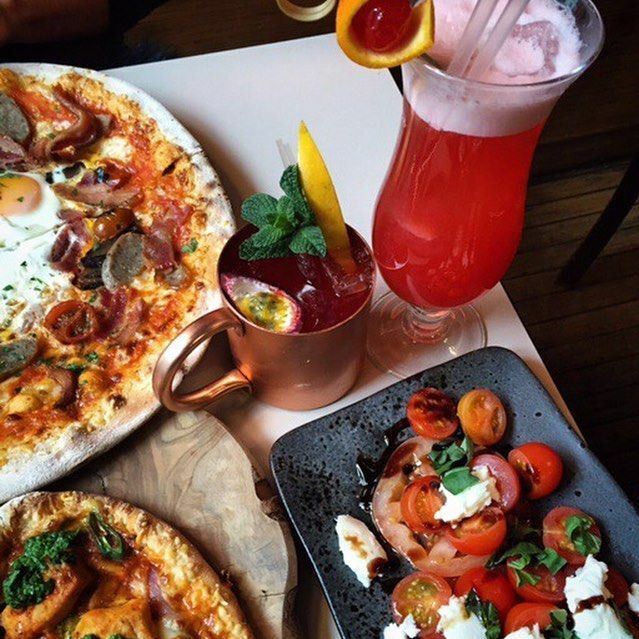 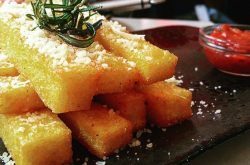 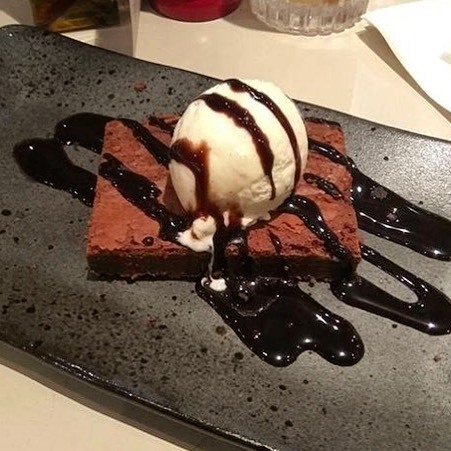 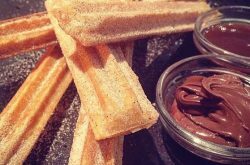 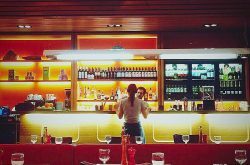 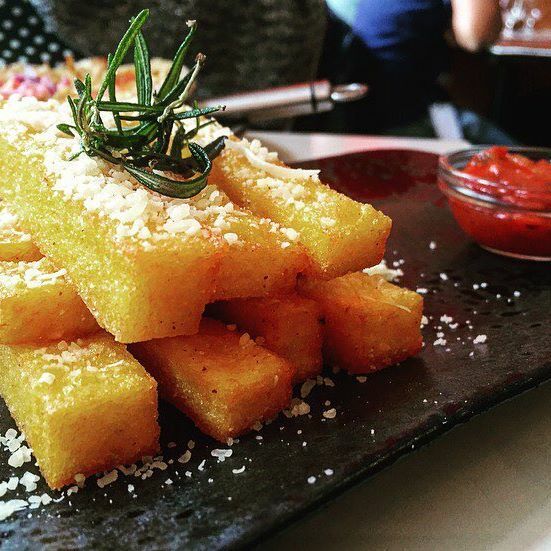 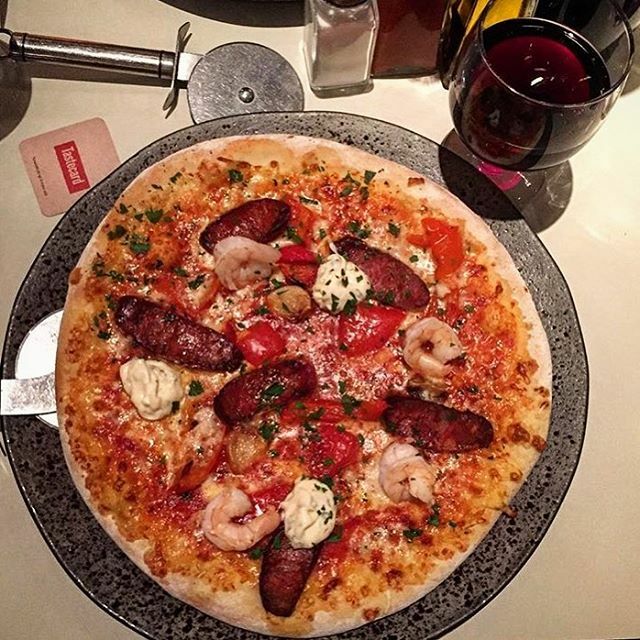 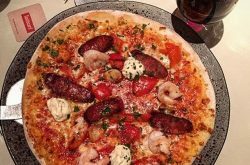 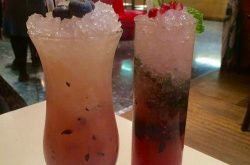 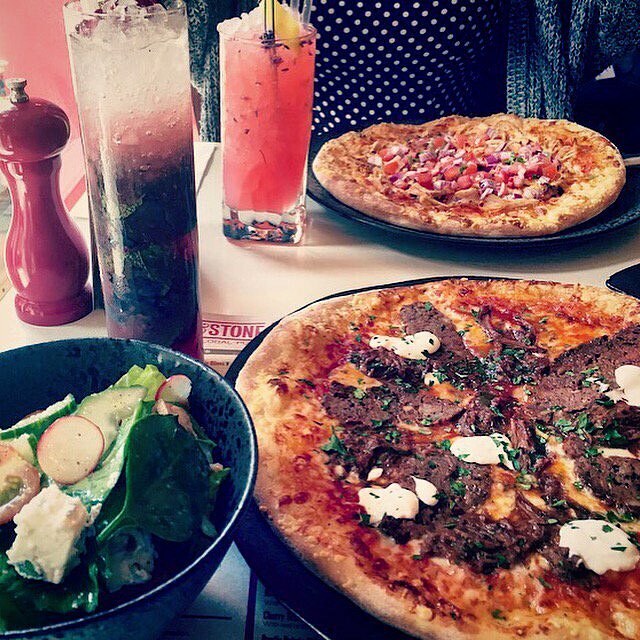 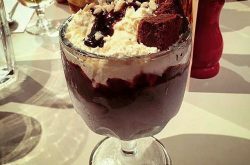 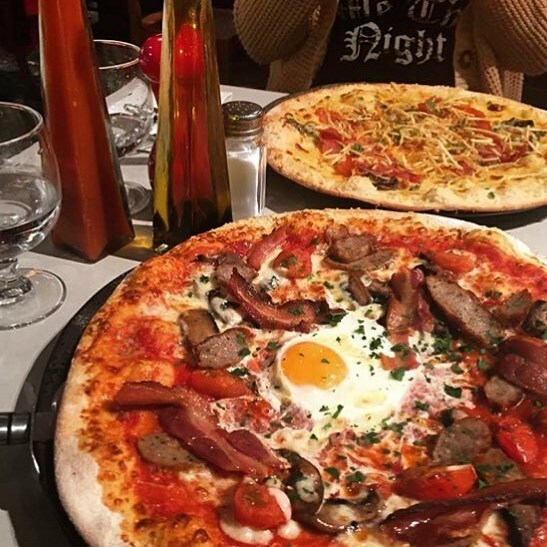 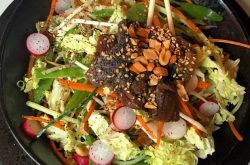 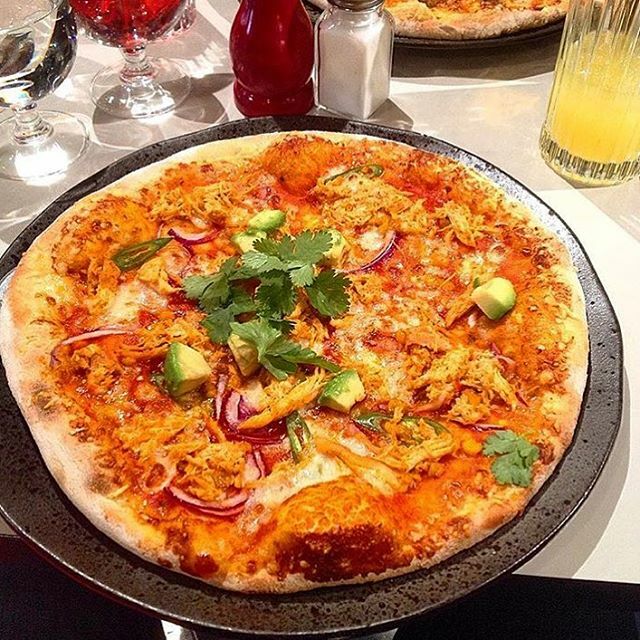 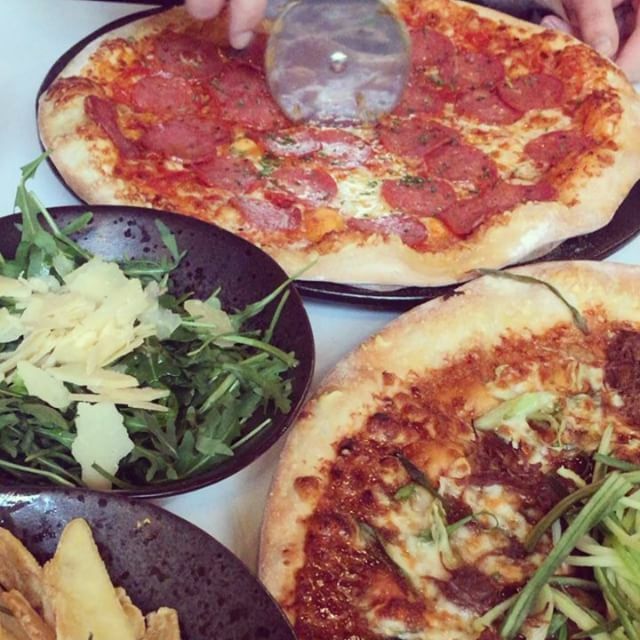 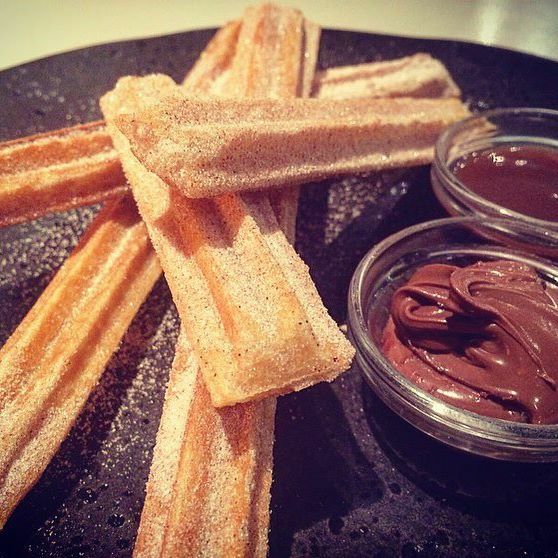 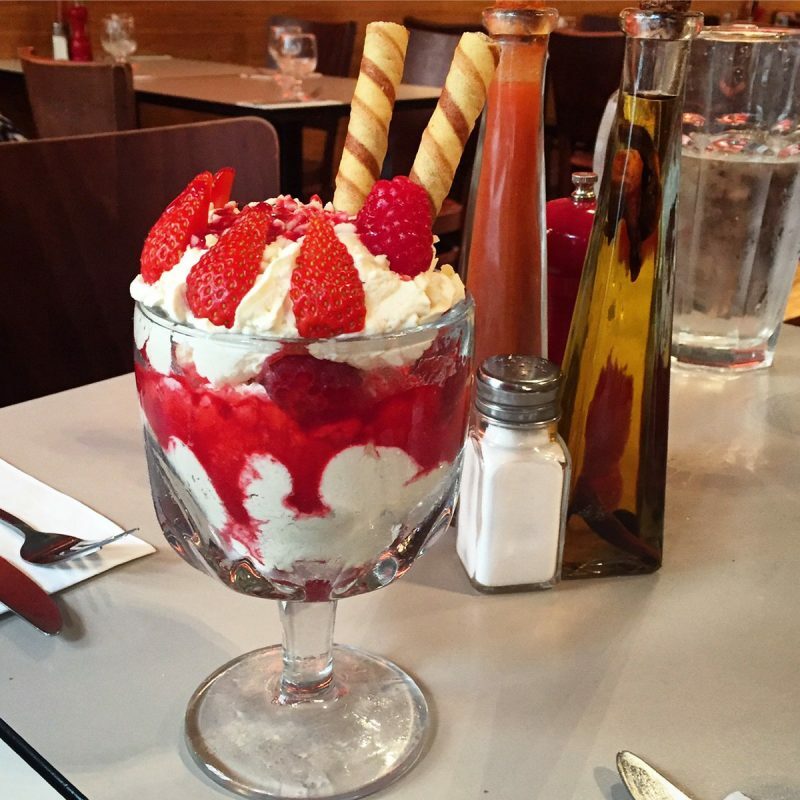 “We (also) boast a cocktail menu of 16 delicious creations, meaning there is a cocktail to match any pizza! 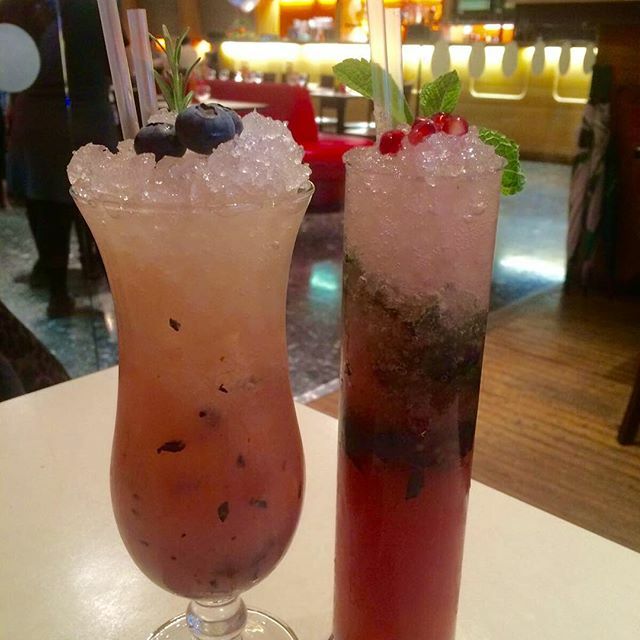 Why not try our Blueberry Jack or Tokyo Nights? 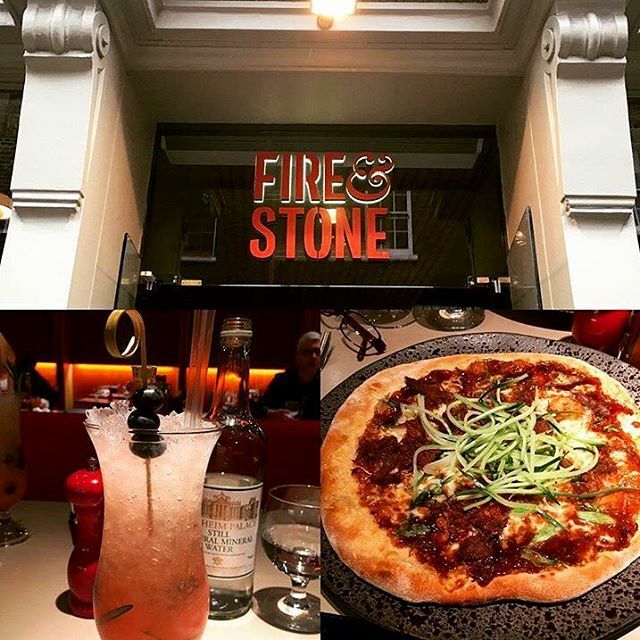 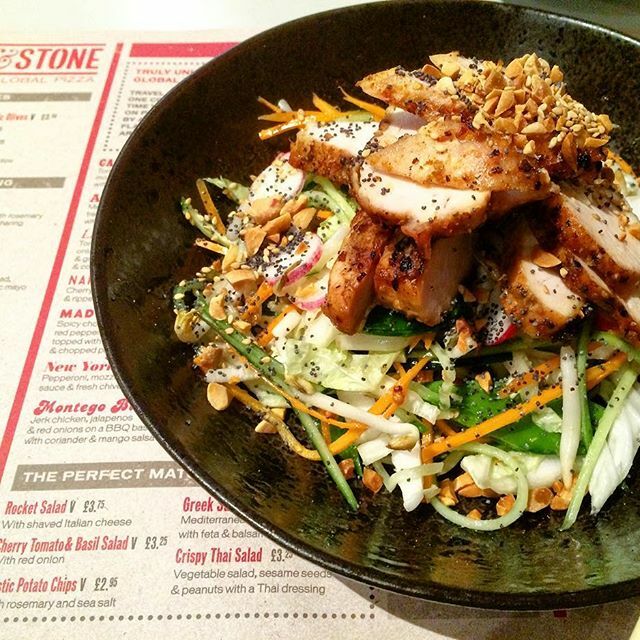 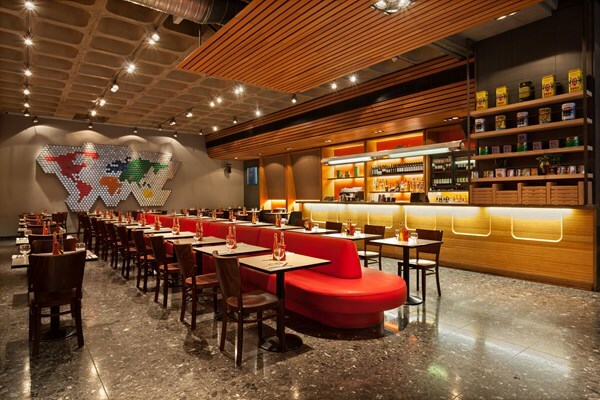 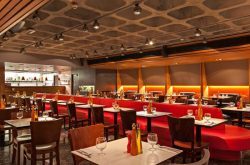 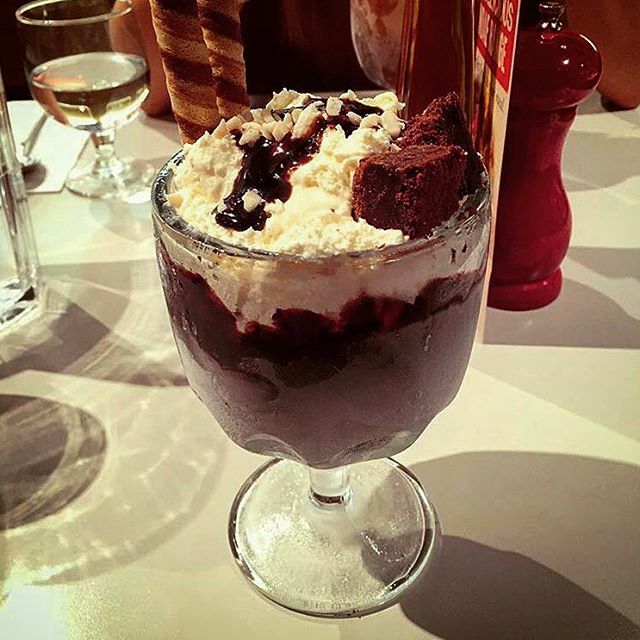 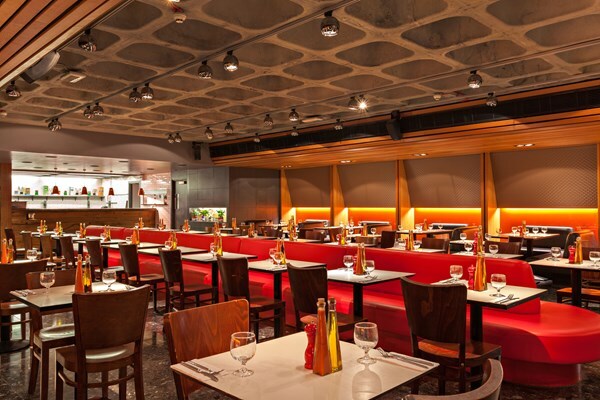 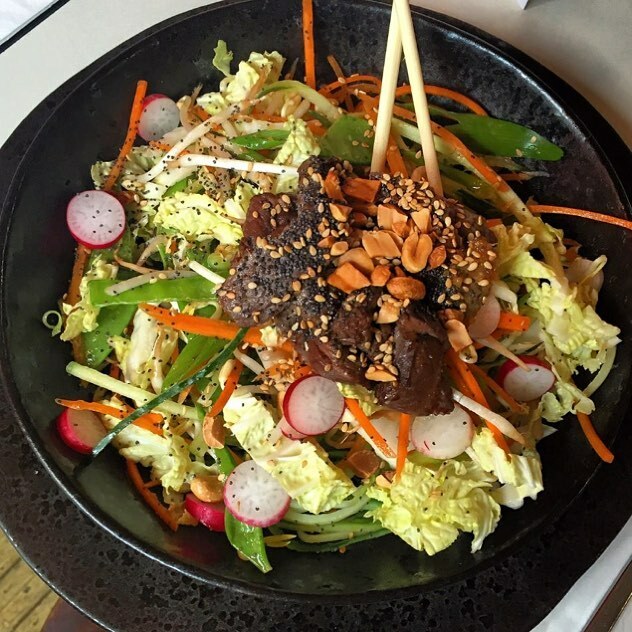 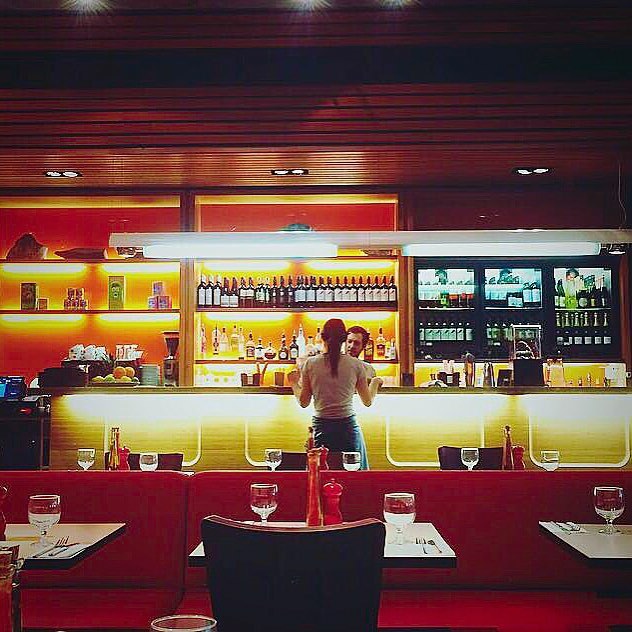 We also offer an impressive international wine list & delicious smoothies & shakes.” – Fire & Stone. 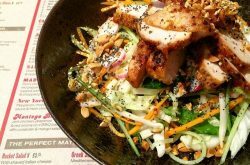 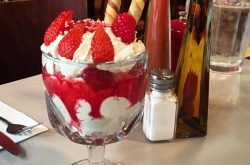 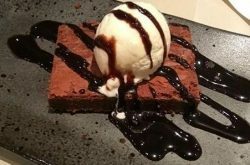 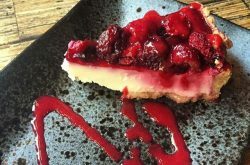 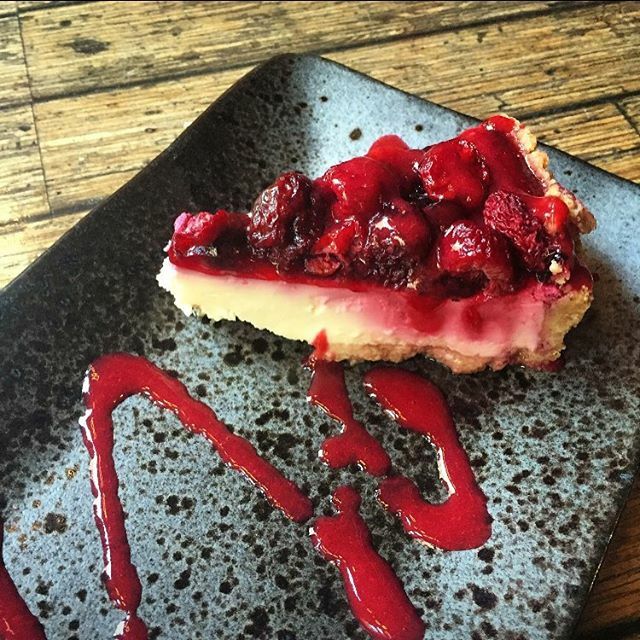 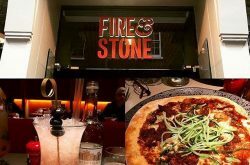 Fire & Stone serve 2 course meals at £16.95 and 3 course meals at £19.95! 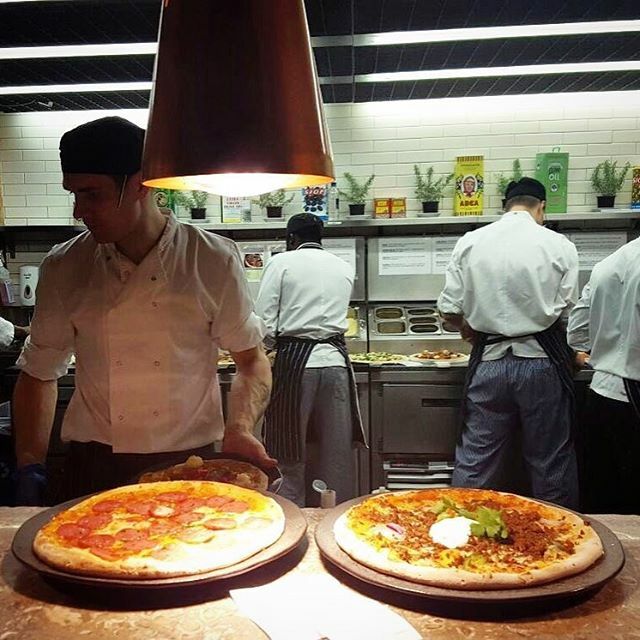 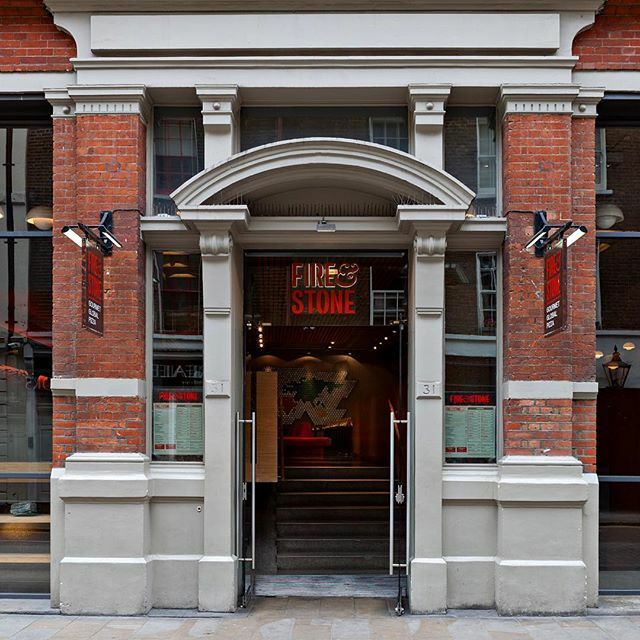 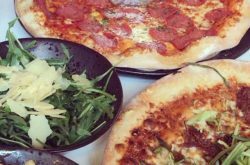 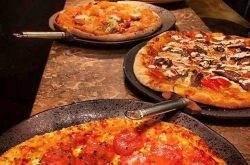 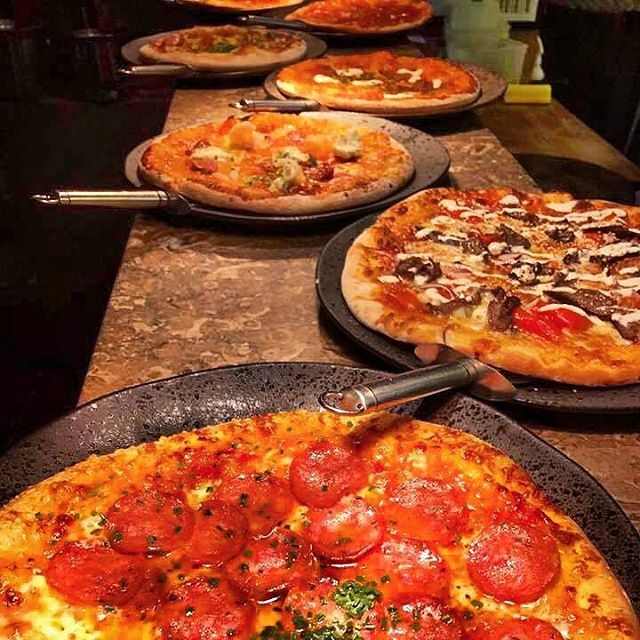 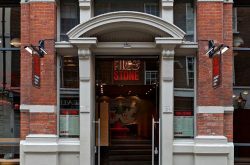 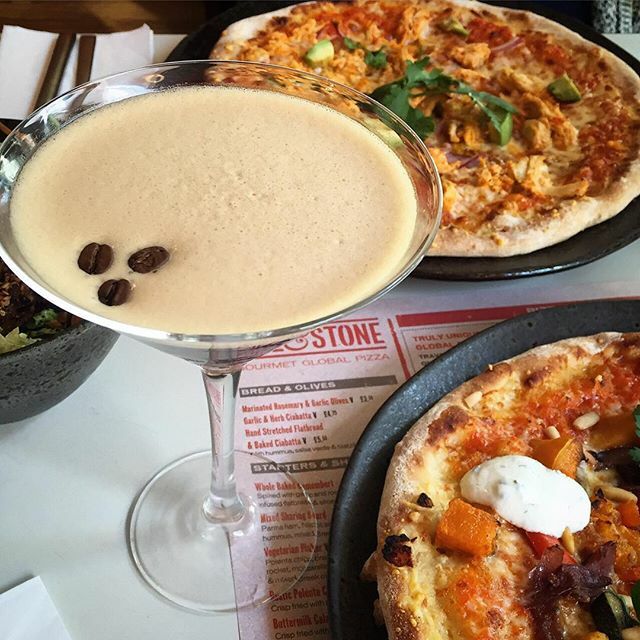 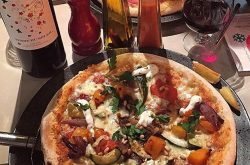 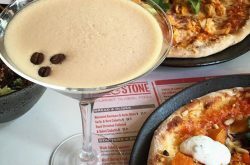 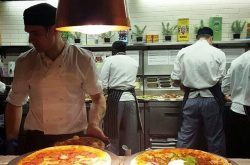 So pop into Covent Garden Fire & Stone for your delicious pizza or book a reservation online for your parties and social outings.